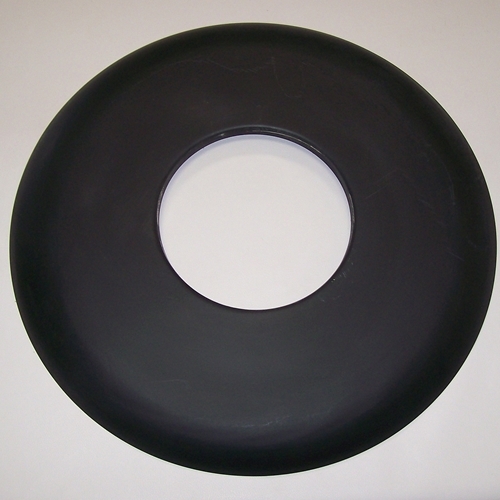 Get all your Nash Metropolitan internal transmission parts right here. 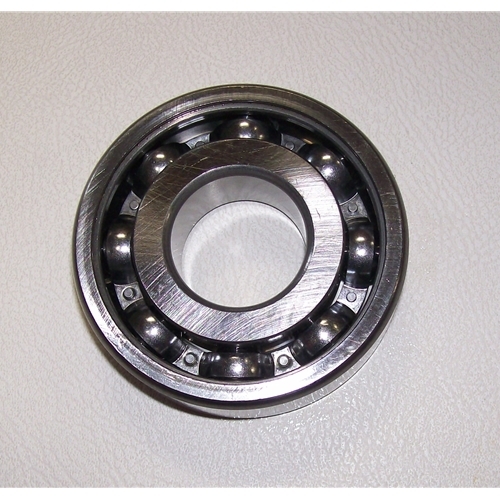 Brand new synchro friction rings along with front and rear bearings and a high quality counter shaft / lay shaft. 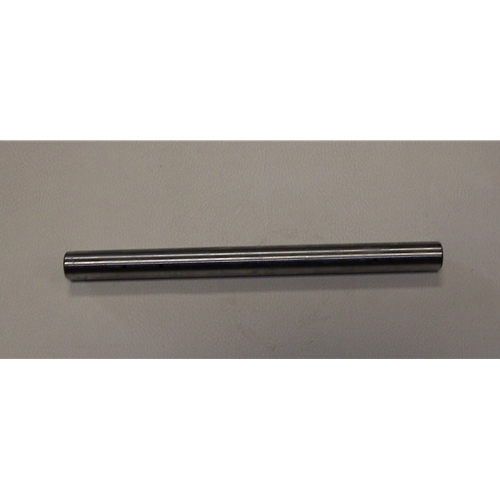 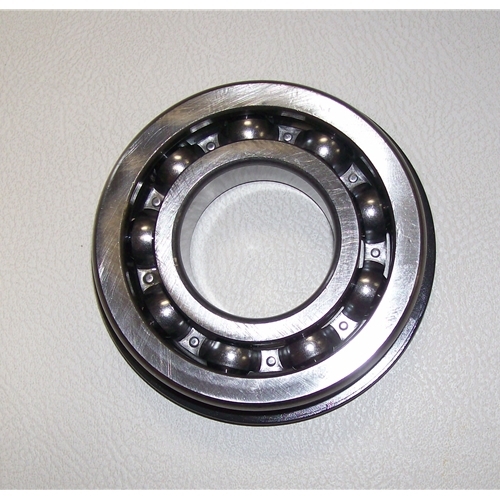 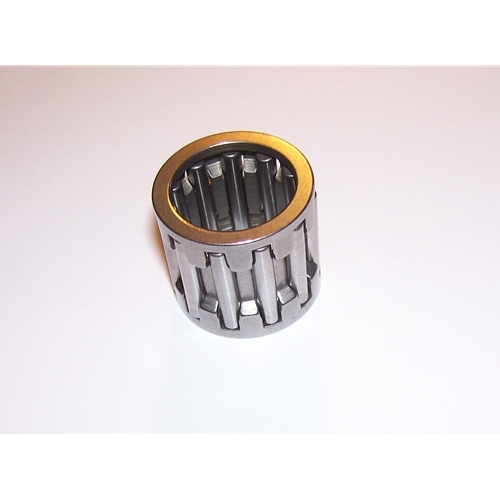 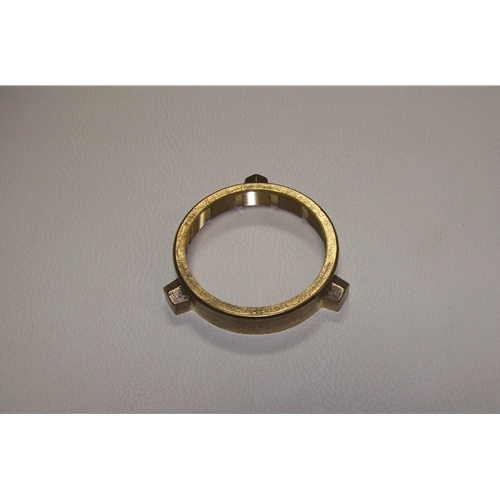 We are also now carrying the counter shaft / lay shaft needle cage bearings to rebuild your transmission properly.